Here’s a quick reminder that it is again time to RSVP for Group this Sunday 12-4pm. 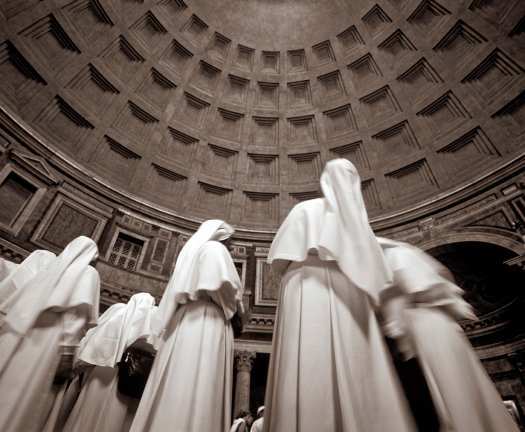 If you want to be proxied in to any work that we do, you must give permission by leaving us a comment here. 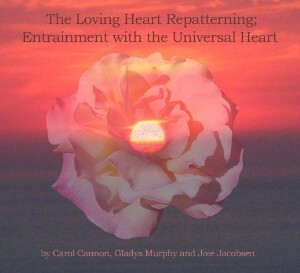 Another reminder is about Joie, Carol and Glady’s beautiful The Loving Heart Repatterning; Entrainment With The Universal Heart. If you already did register, you can get the Repatterning by going to www.repatterning.org/RPAconference/login Once there, use the user name and password that you used on the day of the conference. Please let us all know whether or not we can expect to see you! See you in Group on Sunday where we will be sending some of our Group healing energy to the people and land of Japan. regrets for 3/20, but interested in future dates. You are most welcome to join us. Just let us know when you’ll be with us. I cannot make the group this month, but would love to be proxied. I will hold the space in my heart for the group and share the love. You are proxied! Thanks for the loving energy. By the way, if you still want an Empowering book, I did end up with an extra one. Just let me know if you want it. Unfortunately I can’t make it. Today I am going on a vortex retreat for a few days. Sending lots of LOve. Would love to be proxied in. I’m sure you are having a wonderful time with your Vortex retreat. Thanks for letting us know and you were proxied in.